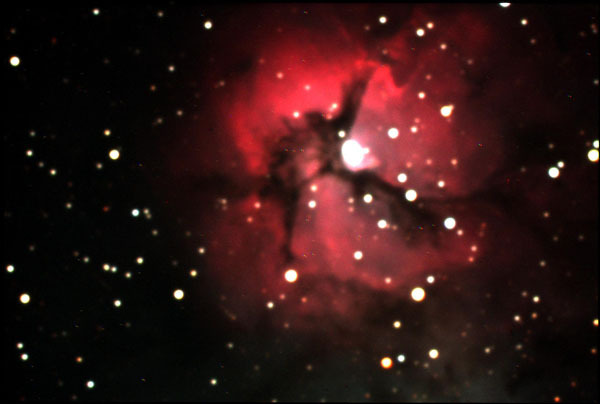 The WNAS telescope operators are at the observatory taking data and processing images almost every week. Here are some of the fruits of their labor. 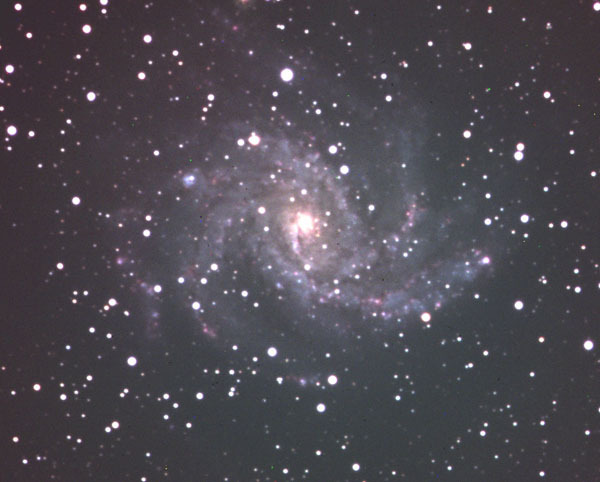 This page is currently under construction, so please check back soon to see what all three of our telescopes have been doing! The Takahashi C400 is the largest telescope of the three peir mounted telescopes in the observatory. The C400 has a focal reducer mounted on it which gives it the second largest field of view. The C400's operators are Mike Thomas and Jack Davis. The C14 is like the other two telescopes in the observatory, however, it has a correcting lens in front of its primary mirror. The BRC250 has the widest view of all the pier mounted telescopes in the obesrvatory. The advantage to the wide field of view of the BRC250 is it's ability to capture images of larger objects in the night sky. 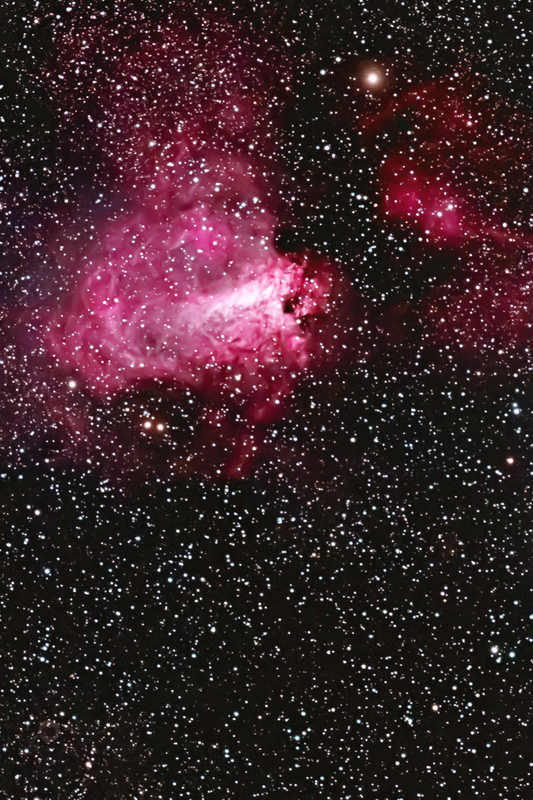 Some of our members have become quite accomplished at astrophotography. Here is some of their work. Check out some of the first pictures of the Lunar Eclipse. Even though Mother Nature didn't fully cooperate, we enjoyed some spectatular views of Venus transiting across the Sun. Thanks again to all those who came out to watch with us, and a big thanks to our volunteers at the Observatory. The clouds made seeing Venus against the Sun difficult, but we had quite a few good opportunities. Take a look below. 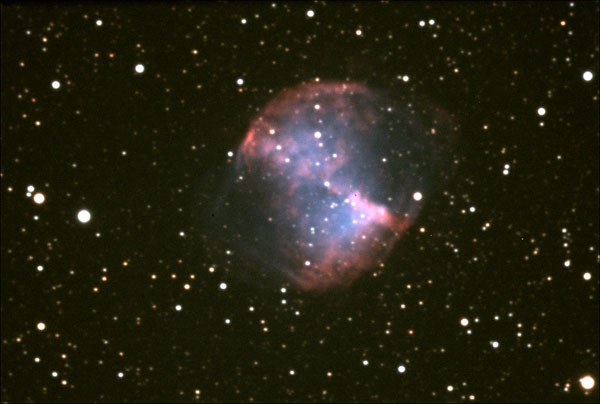 Here are some videos taken from our Solar Telescope through a Hydrogen Alpha filter. These videos show the Venus transit to sunset compressed to 14 seconds. Clouds have been mostly removed for clarity. These videos shows the transit to sunset with all clouds left in. You can see the swirling motion of the clouds to get an idea of what we were seeing during the transit. The clips run for 55 seconds, and the files are around 7 MB in size, so please be patient. These short clips show an airplane moving across the Sun during the transit. 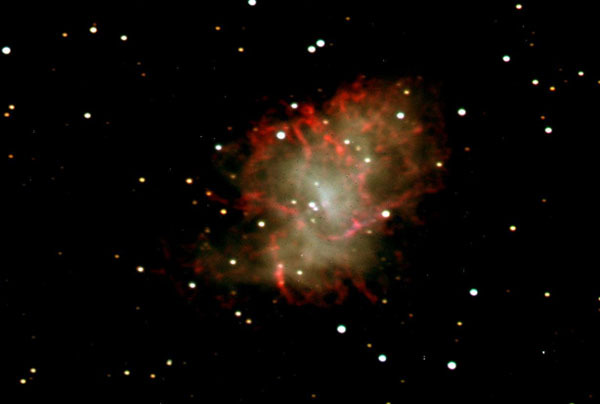 Here are more amazing pictures taken at the Jack C. Davis Observatory. Sun, Earth, and Venus factoids for comparison: You could place 109 Earth's side by side across the equator of the Sun, so the Earth's diameter is 1/109 the diameter of the Sun. Venus' diameter is 0.95 that of the Earth, so 115 Venus' could stretch across the Sun side by side or Venus' diameter is 1/115 the diameter of the Sun. Earth's diameter is 0.91 % of the Sun's diameter Venus' diameter is 0.88 % of the Sun's diameter. With cooperative weather and the efforts of our Observatory staff and volunteers, viewing the eclipse from Jack C. Davis Observatory turned out to be a huge success. The turnout was amazing to view this rare wonder. A big thanks to all who came out to help. We would also like to thank the community for supporting us. Please enjoy the video and some of the eclipse pictures taken at the observatory. 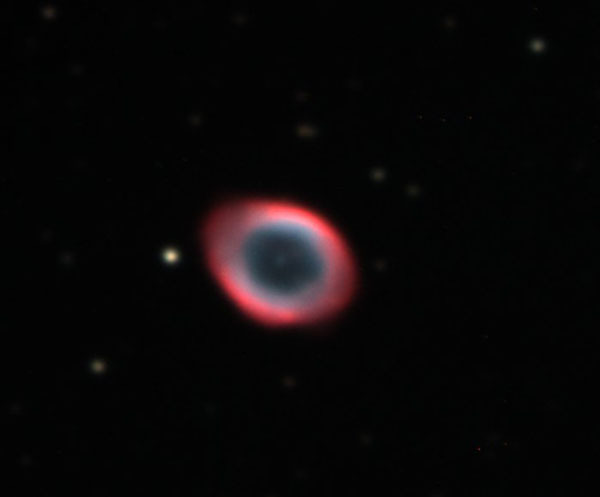 The video below was taken from our Solar Telescope with a Hydrogen Alpha filter. 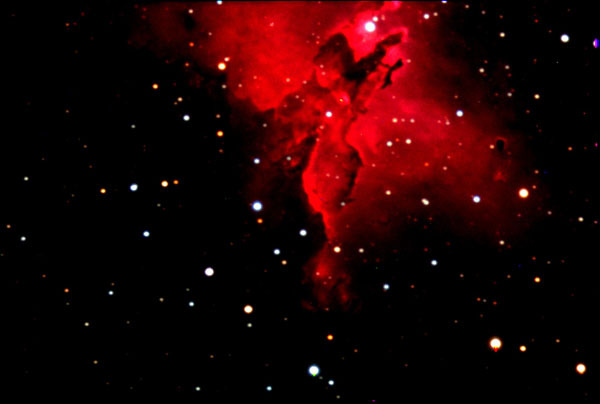 These beautiful pictures were taken by John Dykes, a WNAS member and President of the Board of Governors for the Jack C. Davis Observatory.